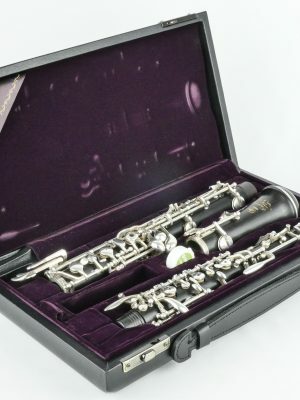 When it comes to quality, there’s no better place to buy used Yamaha oboes than MMI. 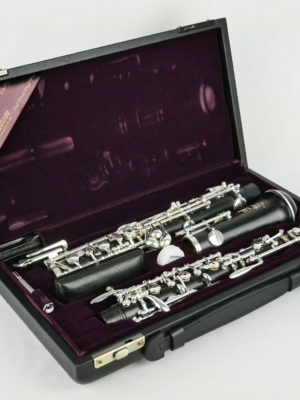 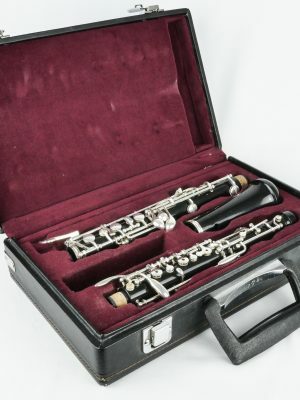 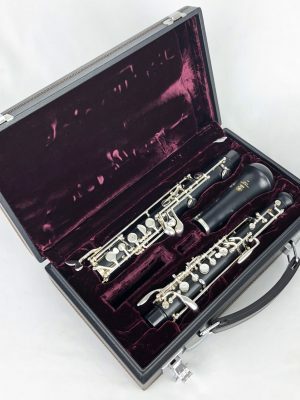 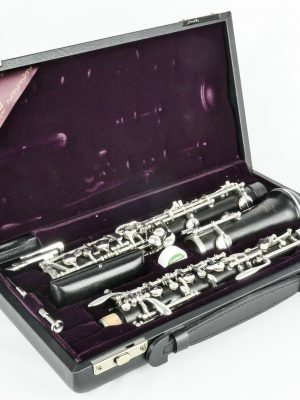 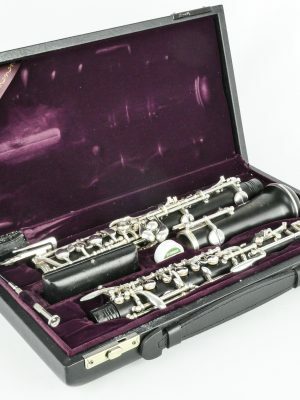 Our oboe specialists know these instruments inside and out and are committed to getting you paired with an instrument that matches your experience level. 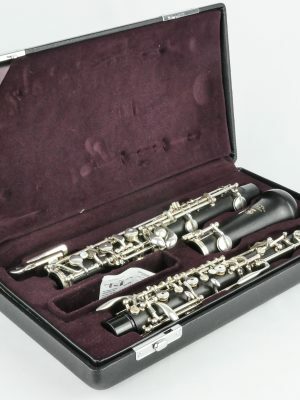 If you’re ready to get started, visit us in-store or browse our selection of pre-owned Yamaha oboes online today!